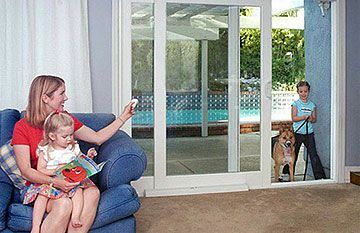 fold or tilt vertically to bring the outdoors in! 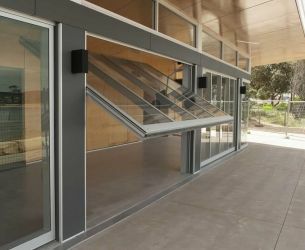 Glide-away folding and tilt doors, windows and wall solutions are perfect for commercial and residential properties wanting to maximise space and ‘wow’ factor. 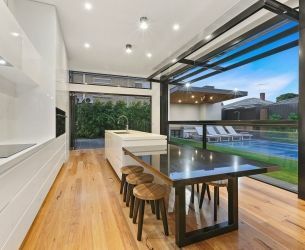 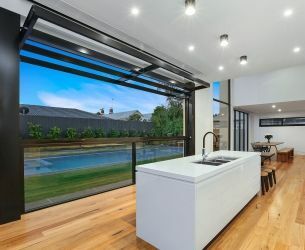 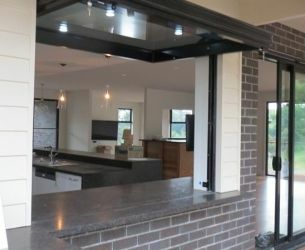 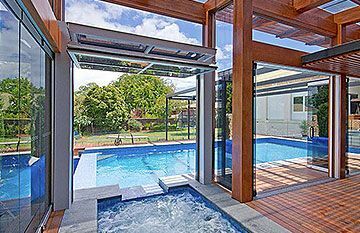 Unlike sliding or bi-fold glass doors, when you open the vertical lift window or door system you create an unobstructed view and have total use of your merged indoor and outdoor areas. 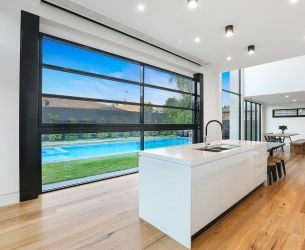 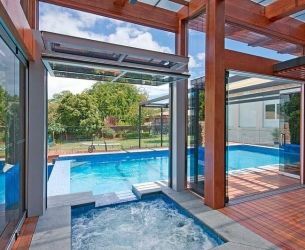 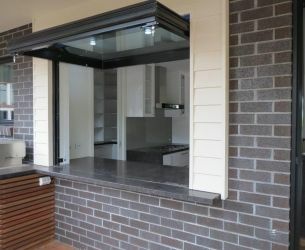 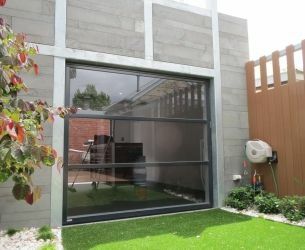 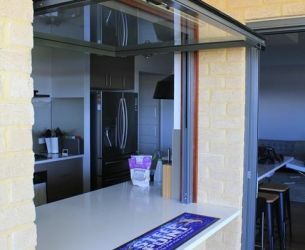 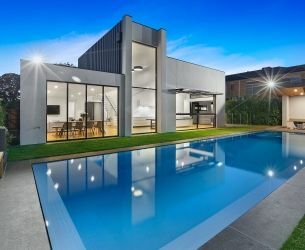 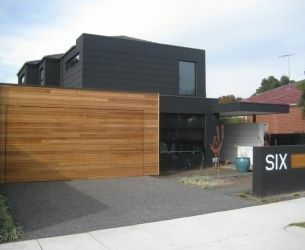 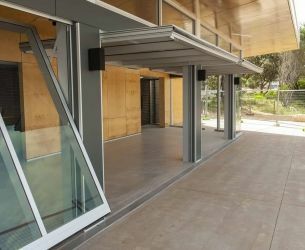 Maximising ventilation, using quality stainless steel components and aluminium powder coating available to match existing doors and windows, the Smartech range is ideal for the Sunshine Coast and Brisbane’s coastal living. 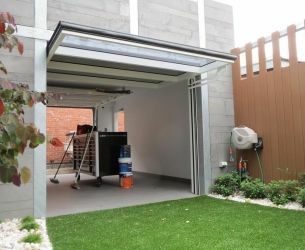 Smartech’s Glide-Away Tilt and Folding counterbalanced systems do not require a load bearing beam above the opening, so are ideal for renovation projects or garage conversions. 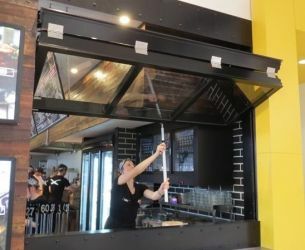 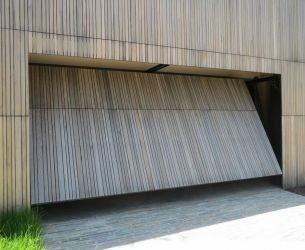 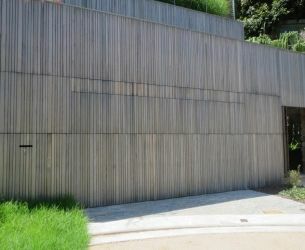 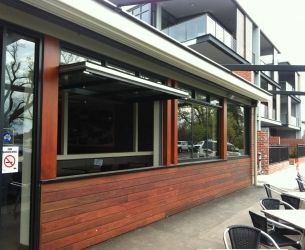 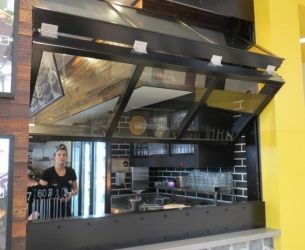 For commercial street-facing properties, the Zero Line Folding Window is an ideal solution for an unobstructed service area with no danger of impacting passing traffic. 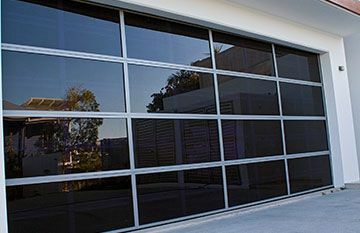 Smartech Doors Systems are counterbalanced for effortless manual or electric operation. 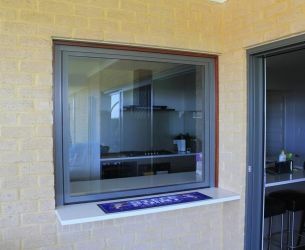 Visit our Kunda Park Showroom to try out this latest system for yourself. 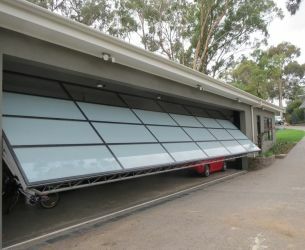 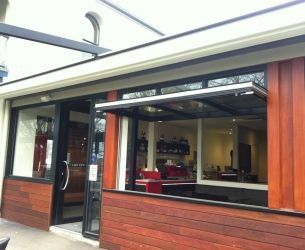 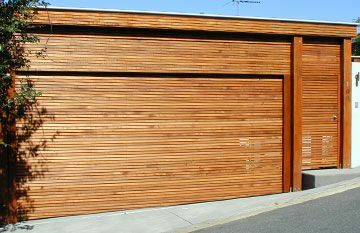 Click here to read more about our Smartech Garage Door & Window Systems.